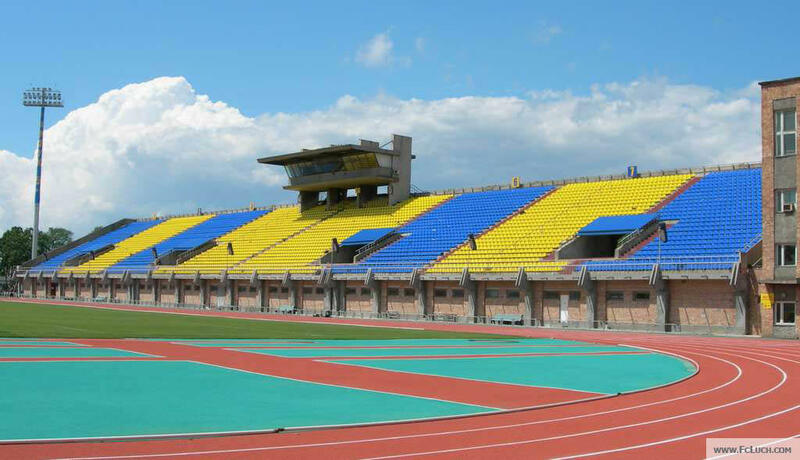 Located in the strict centre of Vladivostok, this stadium lies just several meters away from the Amur Bay waters. 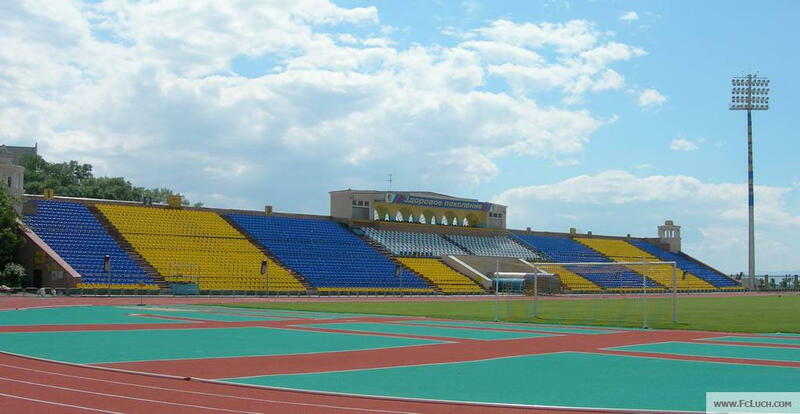 It has two stands along the pitch and running track. 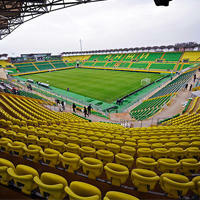 With the club advancing to the Premier Liga in 2003, there was a major renovation, during which seats were installed. Their number today stands at 10,200. For Russian supporters taking part in an away game here is a kind of challenge with Vladivostok being over 9,000 kilometres away from Moscow (5,600 miles or 5 days on the road, one way). This act of devotion isn't rare, though. For many groups it's a matter of honour to send at least some representatives to away games there.